One of the key features of the new Audi A1 is that luxuries found in larger, more expensive models are now available in a compact, affordable package. 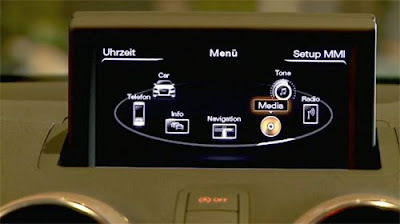 This video shows the key points of the A1's infotainment system; including features such as Audi MMI, Bluetooth and Bose surround sound system. To stay up to date with videos like this, be sure to subscribe to our YouTube channel.